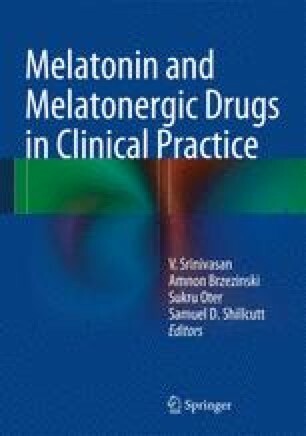 Melatonin acts as an antioxidant in various ways. Direct scavenging of free radicals requires elevated concentrations, which are present in some high-melatonin organisms and in melatonin-synthesizing organs and used in experimental systems designed for antagonizing oxidotoxicity. Upregulation of antioxidant enzymes occurs at physiological concentrations but is tissue and species specific. Moreover, melatonin prevents excessive radical generation by antiexcitatory and anti-inflammatory actions; by supporting mitochondrial electron flux, thereby reducing electron leakage; and, presumably, by optimizing phase relationships within the circadian multioscillator system.